How do LawCPD's courses work? How do I earn CPD points with LawCPD? Australian lawyers in all States and Territories can earn CPD/CLE points by completing LawCPD’s online CPD courses. You earn CPD/CLE points for a LawCPD course in the year you first complete it – but you can go back and re-take courses for your own interest for up to 3 years after purchase. What are the legal CPD requirements in my jurisdiction? 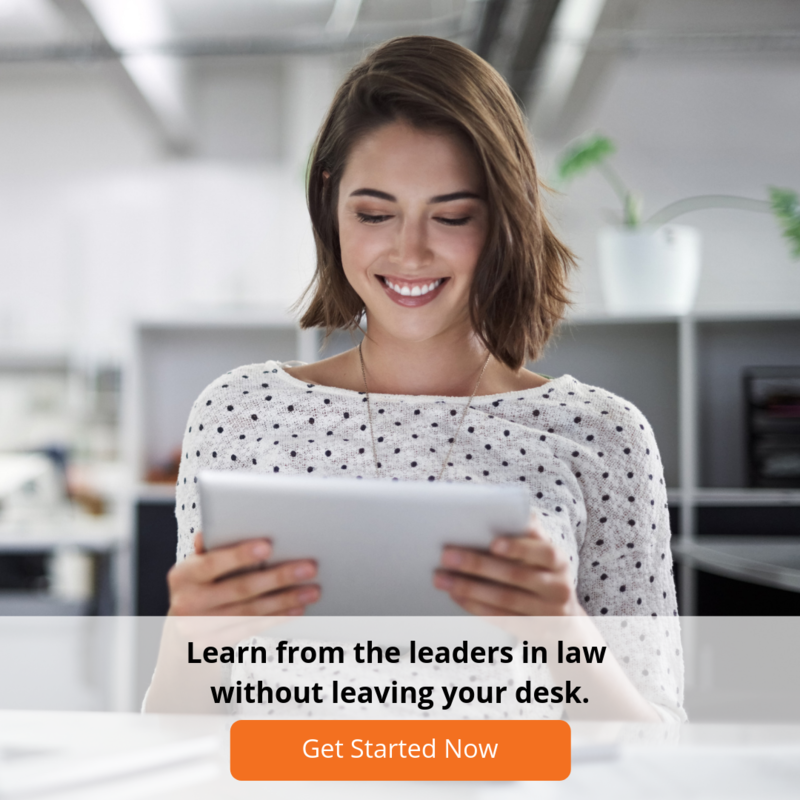 Lawyers in New South Wales, Victoria, Queensland, Western Australia, the ACT and the Northern Territory can earn 1 CPD point per hour and up to 10 CPD points each year by completing LawCPD’s courses. Lawyers in South Australia and Tasmania can also earn 1 CPD point per hour but the number of points they can earn each year is capped at 5 CPD points. Click here to learn more about how LawCPD’s legal CPD courses fit with the CPD requirements in your State or Territory. How does the user account work with LawCPD? Contact our our friendly Australian-based customer service team to ask any other questions you have about LawCPD's courses.